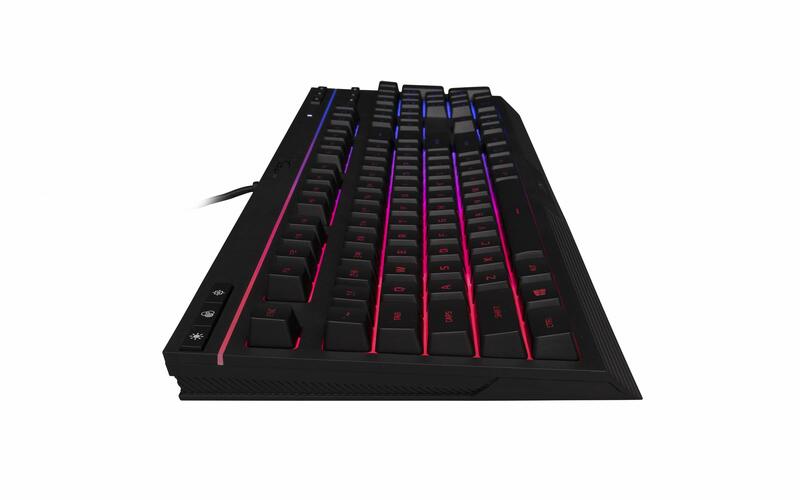 Rgb radiant lighting effects - personalize your computer setup and bring it to life with customizable LED lighting effects on your RGB Gaming Keyboard. 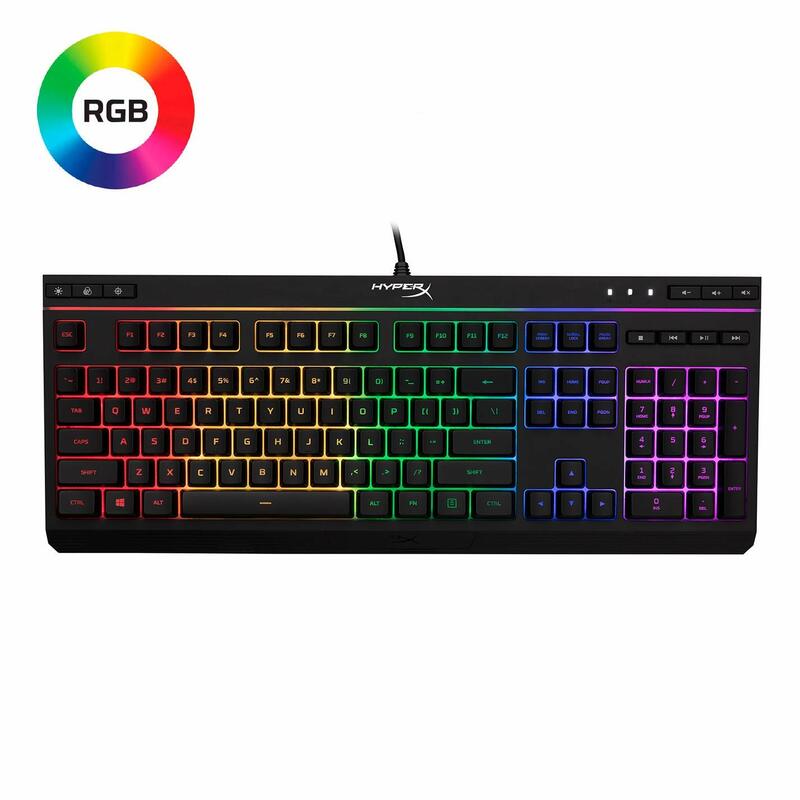 Stunning radiance paired with six Effect presets to choose from to make your keyboard smooth and stylish with RGB effects. 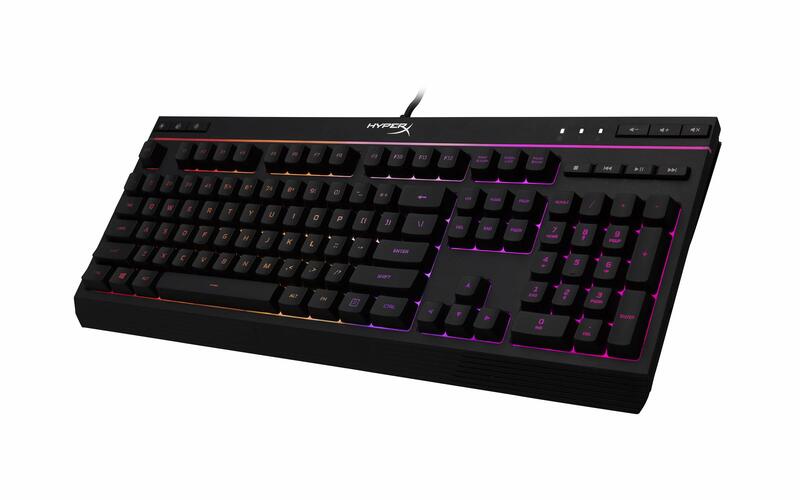 Features hyperx's signature radiant light bar. 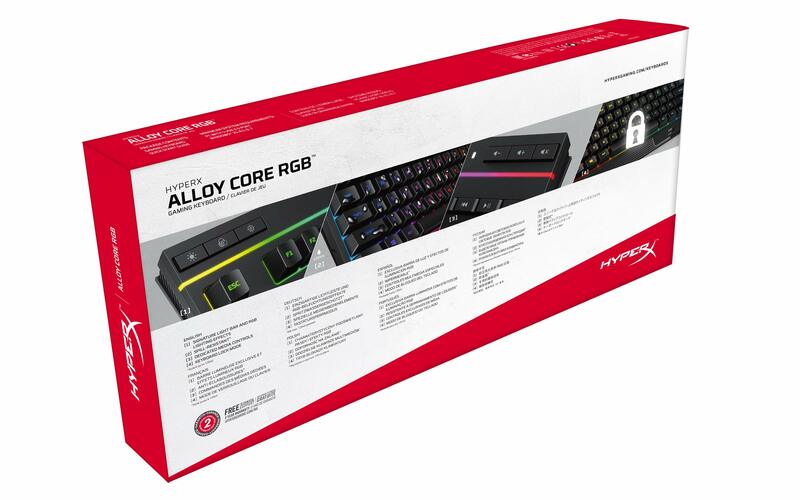 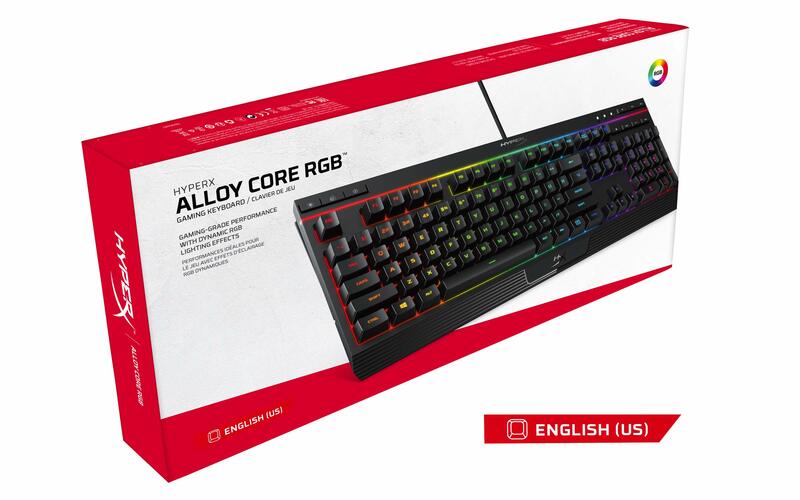 Spill resistant keyboard - Designed with a durable frame, The HyperX alloy core RGB can resist up to 120Ml of liquid that even when beverage accidents occur, your gaming performance won't be diminished or affected. 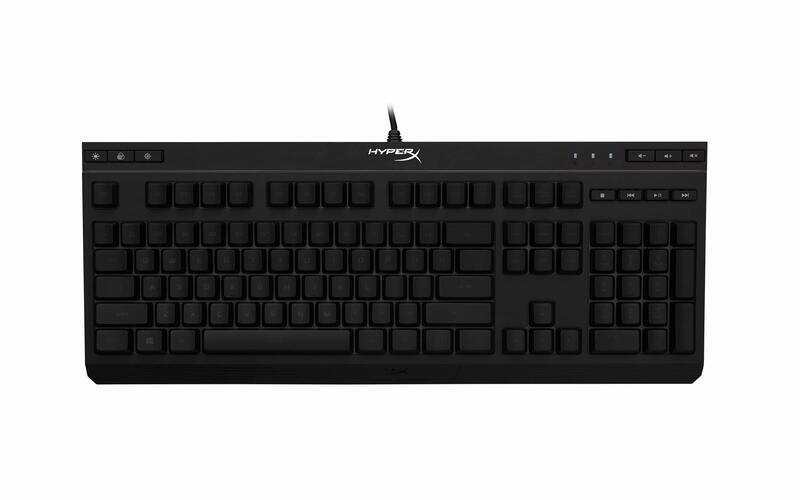 Quiet responsive keys - comfortable, quiet, and accurate with anti-ghosting functionality. 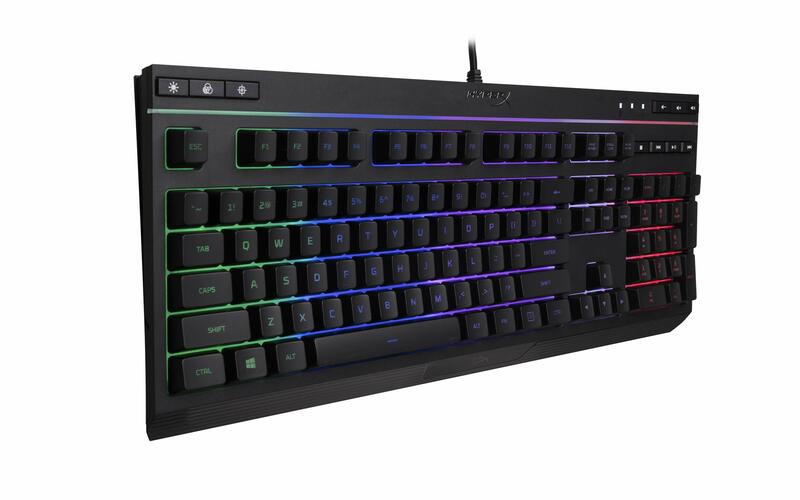 This keyboard is an option for those who dislike the loud sounds of a mechanical keyboard with soft-touch keys to provide a tactile feel.